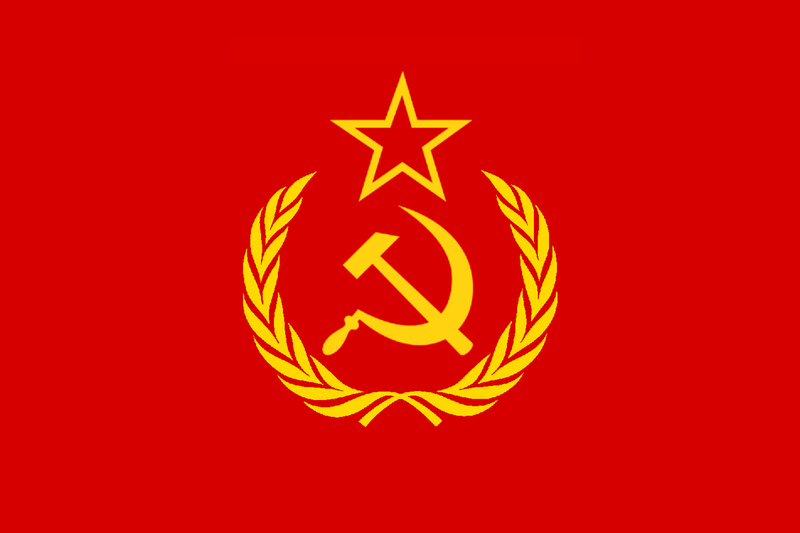 In 1948, A soviet led Czechoslovakian communist party took over power, which eventually led to the loss of all of Europe to communism. They were supported militarily and economically by the USSR. This was seen as a major threat to the spread of communism. View Soviet Union and over 3,000,000 other topics on Qwiki.